Having your own domain name for your website or blog is important for many different things. One of the most notable reasons for having your own domain name is to build a site that people will take more seriously. Sure you can use a subdomain and build a website or blog on free services like wordpress.com or blogger.com but using a subdomain on these types of services will cause many people to not take you and/or your business seriously. Having your visitors have trust and faith in your site is a very important key to success in anything online since most of the people that would be coming to your site will not know you and/or your business so they are not sure if they should place their trust in you. There are many things that can help to build trust with people that come to your website or blog but having your own domain name is one of the most important ones. This helps to show people that you are serious about your online presence and have invested in a domain name and you are not just using a free service which can hurt the trust your website visitors have in you and/or your business in many cases. Now as far as buying a domain name for your use, there are many different things to think about before actually purchasing the domain. 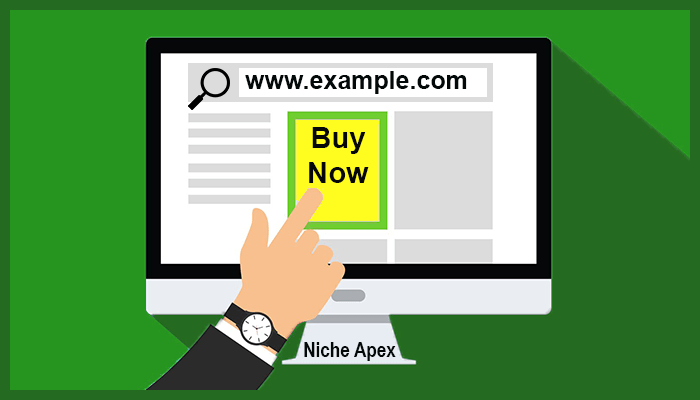 I caution you not to jump into buying a domain name without thinking about your exact needs and what would be the best available option to fit those specific needs. If you were to buy a domain name then later wanted to change it to another domain after you have built your site that could lead you into several different problems and could even hurt the SEO (search engine optimization) of your site. 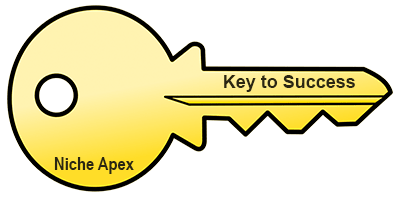 It’s better to be sure that you will not want to change domains before making your domain purchase rather than after you have built a site on the domain. The first thing to think about before buying your name is which domain extension you will want to use. The domain extension is the part after your domain name that starts with the “.” near the end of a domain name. The domain extension for “example.com” would be “.com”. If you are only going to be targeting a specific country to get people to visit your website or blog from then you can use a country code (cc for short) domain extension. These would be extensions like “.us”, “.ca”, “.co.uk” and other country code domains that are specific to a particular country. If you have a country code domain that doesn’t mean that you would only get people from that country visiting your site, it just means that you are specifically targeting that particular country in general. You may even get better search rankings in Google, Bing and the other search engine websites by using a country code domain but only for people that would search for something you are ranking for in that particular country. If you are not targeting only a specific country to get site visitors and traffic from then you will want to use a generic top-level domain extension or “gTLD” for short. These are domain extensions that are not country specific in nature. 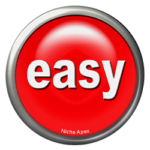 Domain extensions such as “.com”, “.net”, “.info”, “.win” and so on are generic top-level domain extensions. Of course “.com” domains are the most commonly sought after and most popular to use because everyone online knows of this domain extension and people will type it by default habit if they are typing in a domain to a website that they do not know the extension for. This makes the “.com” domain extension the hardest to find an available domain name in to register and it also makes buying aftermarket domain names (domains owned by someone who is selling it) in this extension more expensive. 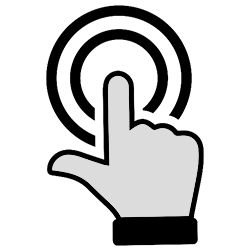 If you will be expecting a lot of type in traffic (where a person physically types in the address for a website or blog) for your site then using a “.com” domain would probably be the best choice. If you are expecting most of your site visitors to get to your site by clicking on a link through the search engine results pages (SERP’s), social media pages or posts, link in advertisements, links in emails or through links found through other places and methods then you don’t necessarily need a “.com” domain name unless you want one. If you are wanting to buy your domain name and pay for one that is freely available to register (the cheapest way) and use for just the registration fee then you may have to get creative if you are looking for something that is generic in nature. 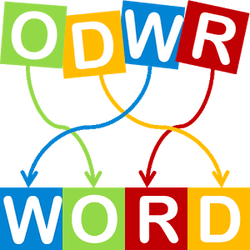 Most all common words like “flowers”, “market”, “business” and other words that are found in dictionaries are all registered and in use or for sale by domain name sellers. 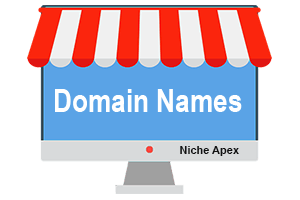 If you are not able to find an available domain name to register that you like then another option is to use a domain name generator to help you find one. These types of websites and software will take words, names, numbers or other characters that you are wanting in your domain name and they generate possible domains that you may like. A good domain name generator website to use is impossibility.org but there are many other websites like this one. You can do a search in your favorite search engine and find more domain name generator sites you can try. Since most of the good, short or otherwise more desirable domain names are usually already registered in most domain extensions you may want to look for a domain at one of the domain selling marketplaces such as sedo.com, flippa.com, GoDaddy Auctions (You can check out the domains at GoDaddy Auctions HERE)or at some other domain selling marketplace that has people from around the world selling their domains. 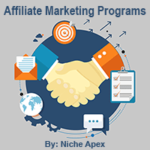 A domain name marketplace is basically a website where people who own domain names are able to sell them to people or businesses through the use of the domain selling platform. 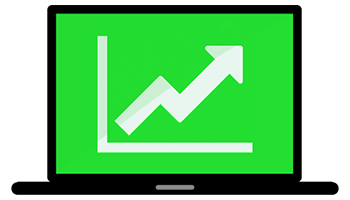 If you are looking to buy a domain at one of these domain selling marketplaces you must be prepared to pay a much higher price that what it would cost you to buy an available domain name at one of the domain registrars (Places where you buy domains. We recommend Namecheap.). Taking your time and thinking about all the different aspects of your domain name need is something that I highly recommend in order to help ensure that you get and are able to use the best possible domain name that fits your wants and needs. Using the right domain name for your website or blog can help contribute to your site achieving more success over its lifetime. Using the wrong domain name might find you in the position of needing to change domains later down the road and that is not as easy as just switching to a new domain if you already have a website or blog built on the domain name. Do some research and reading, take some time to think about your needs and ask any questions you may have before buying your domain name and you will surely be able to achieve the success for your site that you are wanting! 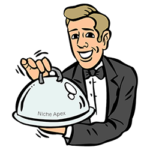 Good luck and may your website or blog reach the Apex in its Niche! Learn why having a memorable domain name is important HERE! If you want more reasons to buy a domain name then read THIS!